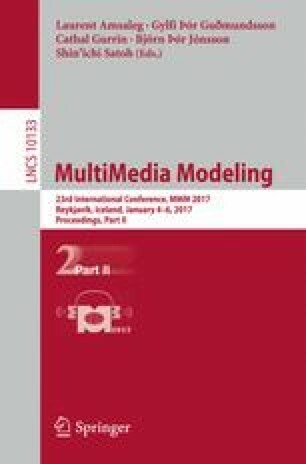 Manual annotation of ego-centric visual media for lifelogging, activity monitoring, object counting, etc. is challenging due to the repetitive nature of the images especially for events such as driving, eating, meeting, watching television, etc. where there is no change in scenery. This makes the annotation task boring and there is danger of missing things through loss of concentration. This is particularly problematic when labelling infrequently or irregularly occurring objects or short activities. To date annotation approaches have structured visual lifelogs into events and then annotated at the event or sub-event levels but this can be limited when the annotation task is labelling a wider variety of topics-events, activities, interactions and/or objects. Here we build on our prior experiences of annotating at event level and present a new annotation interface. This demonstration will show a software platform for annotating different levels of labels by different projects, with different aims, for ego-centric visual media. This paper is based on research supported by Science Foundation Ireland under grant number SFI/12/RC/2289 and Health Research Council of New Zealand.